Made with milk thistle seeds, also includes fresh extracts of Artichoke, Dandelion, and Peppermint and dried Boldo leaves, four other highly used herbs in natural healthcare. Milk thistle is a well-documented liver detoxifier. One of the first herbal formulas created by Arthur Vogel, A. Vogel Milk Thistle may act as a natural liver tonic, digestive tonic and natural diuretic. 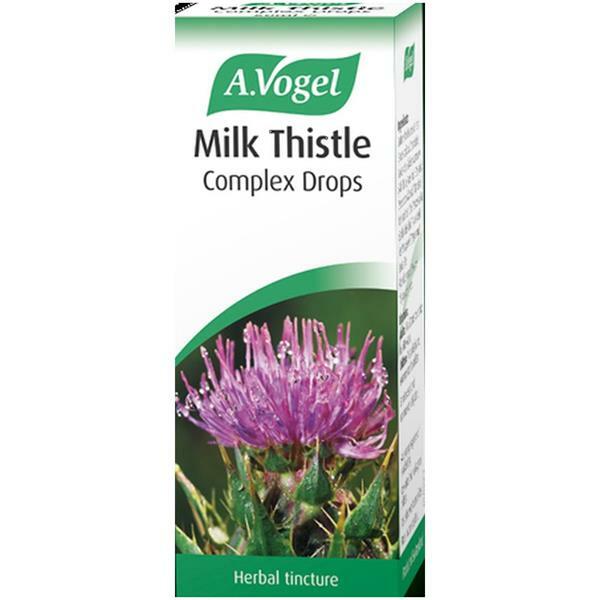 Adults: 15 to 20 drops of milk thistle twice daily, in a little water.